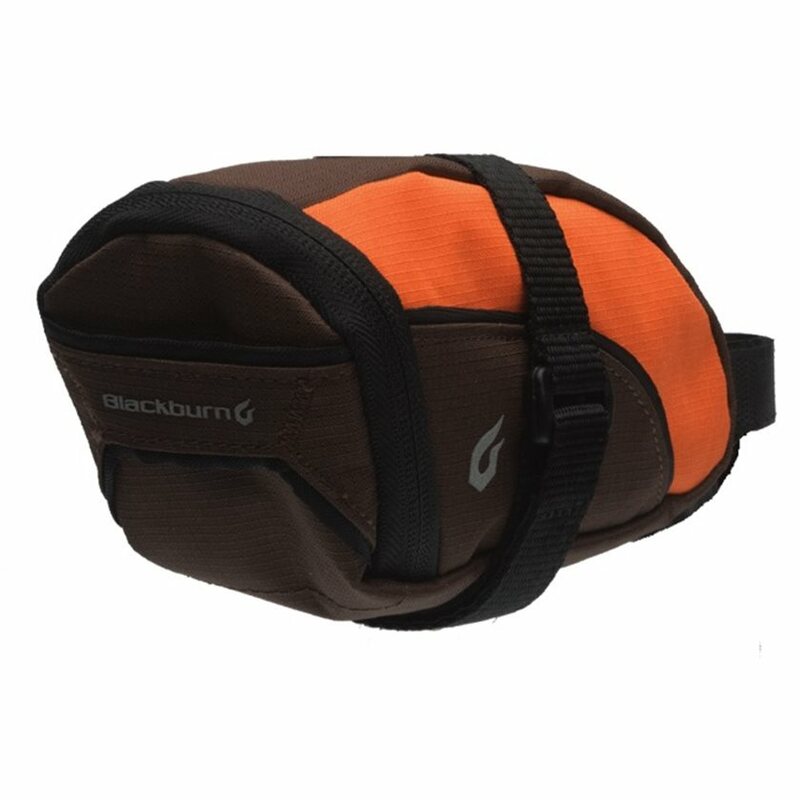 The Blackburn Local Small Seat Bag, at .5 liters of storage capacity, is modest in size and equally modest in price. Store a spare tube, some tools, your phone or wallet, whatever essentials you bring on a ride. Velcro straps secure the Seat Bag to your saddle rails and seatpost. Easily access items with a simple single zipper design. Dimensions: 3.0 x 3.3 x 6.9"
Great bag but wrong color sent on both bags that I ordered. Wrong color was also sent on second try!